The Art Law department at Davidoff Hutcher & Citron offers vast experience in both Art Transactions and Art Litigation practice areas. The Art Law department is headed by Malcolm S. Taub, who has over 25 years of experience in the field and is known internationally as one of the most accomplished attorneys in that field. DHC obtained the dismissal of a $66 Million lawsuit brought against a dealer who was alleged to having sold over 500 alleged forged artworks. 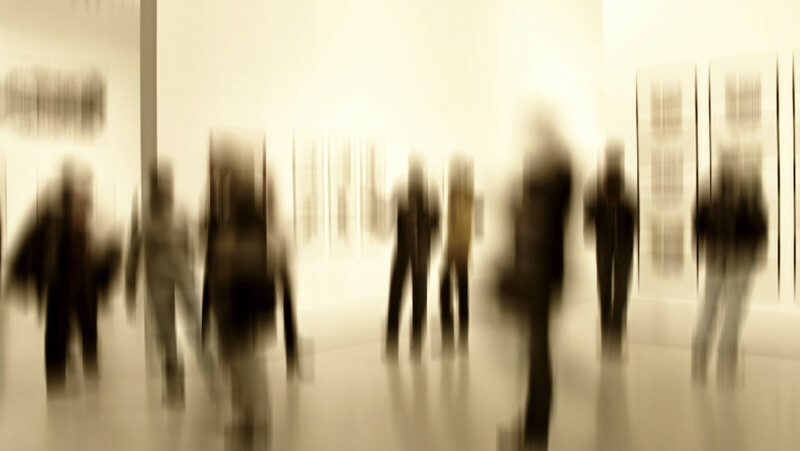 This action was brought in the United States District Court for the Southern District of New York and resulted in a significant decision outlining the law of, among other things, the statute of limitations as it relates to art transaction. This decision was affirmed by the United States Court of Appeals for the Second Circuit. DHC obtained the dismissal of a $6.4 Million lawsuit which alleged that the dealer misrepresented the value of over 100 artworks in connection with their sale. Mr. Taub has also represented a world renowned artist against a dealer who breached his fiduciary duty to the artist. Ultimately, the dealer was compelled to return over 65 artworks originally consigned to that dealer. This matter went to trial before the Honorable Jed S. Rakoff, in the United States District Court, Southern District of New York. Most recently, Mr. Taub represented a purchaser of an old master painting, against a third party who claimed that he had obtained title to the artwork resulting from a bankruptcy proceeding. This case was heard in the United States District Court, Southern District of New York and resulted in a very significant decision dealing with the issue of “laches.” That decision was affirmed in all aspects by the Federal Court of Appeals for the Second Circuit. Mr. Taub has lectured in the area of Art transactions both for CLE courses and in art museums. DHC practices Art Law internationally and maintains escrow accounts, both in Dollar and Euro denominations.